It wasn’t so long ago that most Division 1 college baseball coaches made less money than the school’s assistant professors. That started to change during the last few decades when college baseball stopped being an afterthought and began to evolve into an important cog in the development of a good chunk of the players who end up in the Major Leagues. Granted baseball is rarely a big revenue sport for a university, like football and basketball are. So there are no college baseball coaches with Nick Saban-like five plus million dollars a year compensation packages. In fact, the average four-year college baseball coach makes around $55,000. 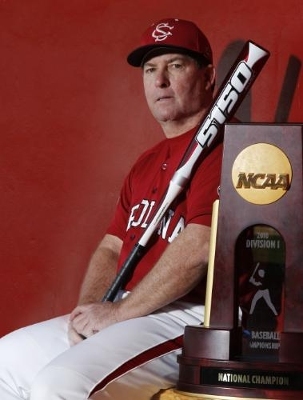 However top college coaches like the University of Texas’s Augie Garrido and Miami (Fl. )’s Jim Morris can pull in close to a cool million a year. But we are getting ahead of ourselves here. Reaching that level on the college coaching chain takes years of hard work and is even more unlikely than reaching the majors as a player. If you want to get a job in college coaching you have to start at the bottom as an assistant coach at a not particularly prestigious program. To be an assistant coach on the college level you first have to be a college graduate. The school will also likely require that you have at least a year of coaching on the high school level, although experience with a competitive youth baseball team may suffice. It would also help greatly if you had played baseball at the college level. The duties of an assistant coach are to help the head coach in preparing, organizing and conducting individual and team practices, training, and competitions. The AC will provide guidance to student-athletes and perform any miscellaneous duty assigned to them by the head coach. 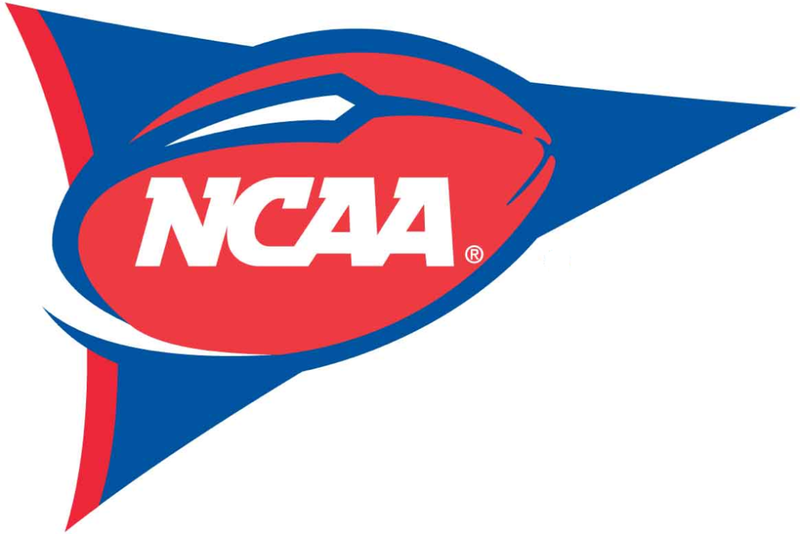 Assistant coaches are also typically very involved in the recruiting process and they will be dispatched around the area, if not the country, to connect with potential recruits. Of course the question is how much do assistant coaches make. Well, the answer is not an easy one. And obviously there is a big difference between what Garrido’s number one assistant at Texas makes and what the assistant coach at the local community college pulls in. The website Simply Hired, which compiles salaries using data from their jobs available board, has the average salary of any college coach — including the head coach — at just 36,000 a year. 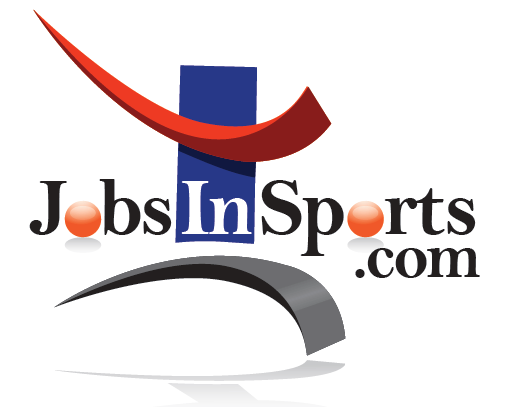 If that hasn’t ruined your assistant college baseball coach job dream, the best places to find college baseball coach jobs are on general job boards, such as Monster.com, or specialty job boards, like the NCAA’s site or jobsinsports.com.